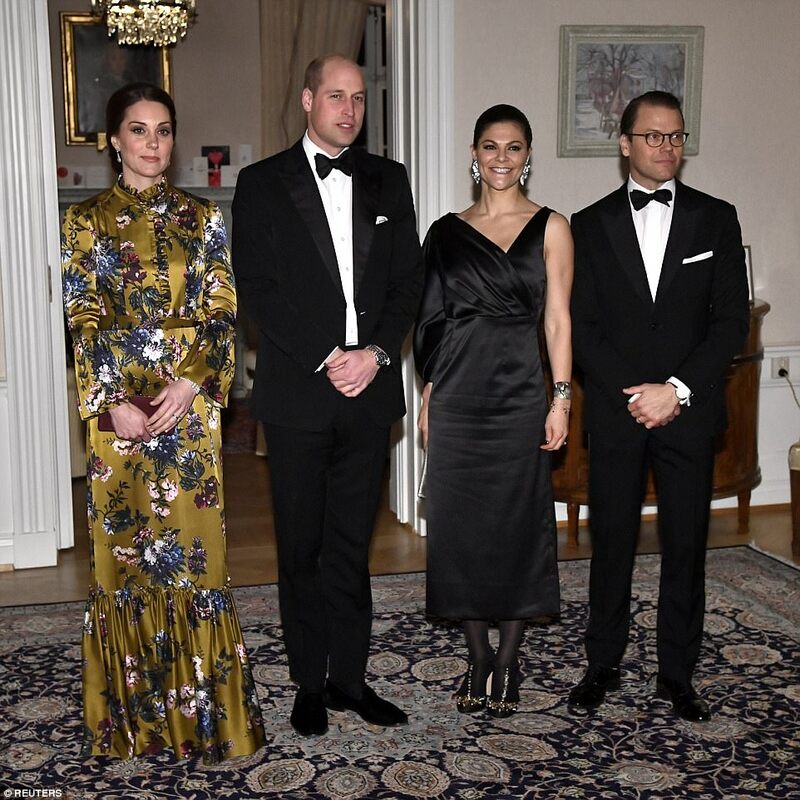 Crown Princess Victoria hosted the Duke and Duchess of Cambridge to Sweden on Tuesday (January 30). 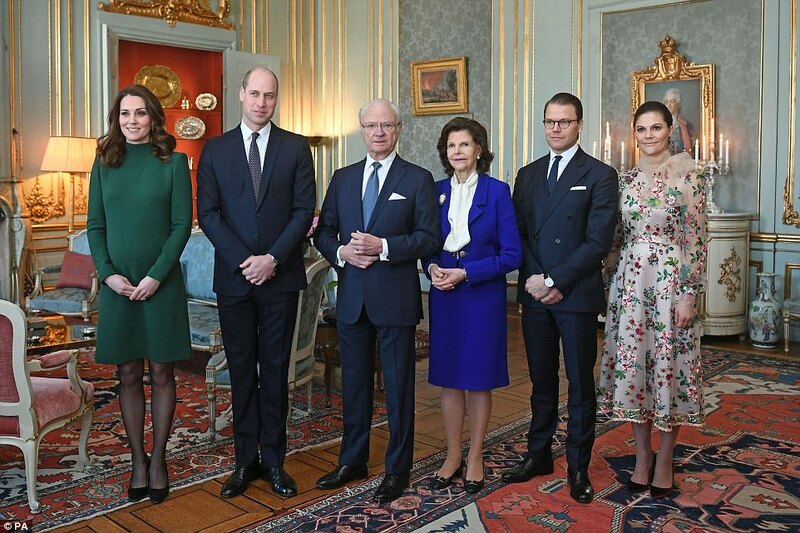 Lunch at the Royal Palace: The Crown Princess Victoria wore a Ida Sjösted dress. Walk From Royal Palace to the Nobel Museum: She wore a jade-green Ida Sjöstedt coat. 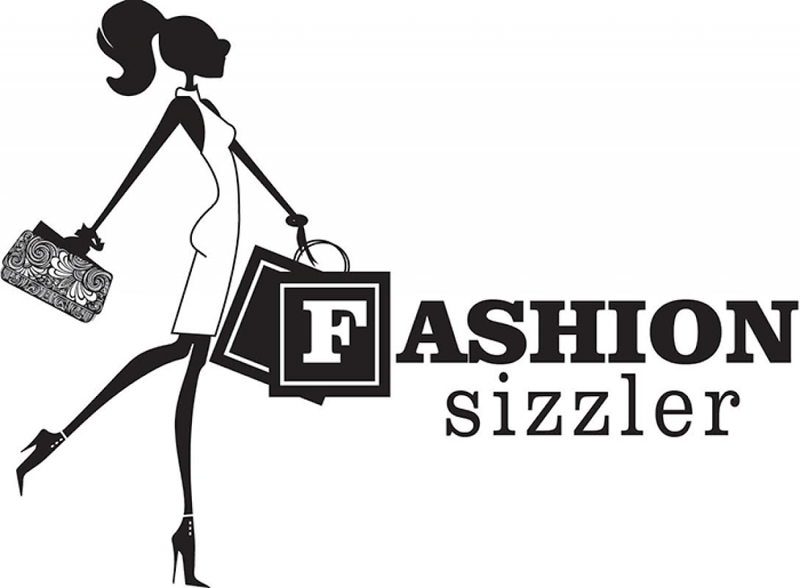 Dinner: She wore Stylein Fall 2018 dress styled with Dolce & Gabbana embellished heels.